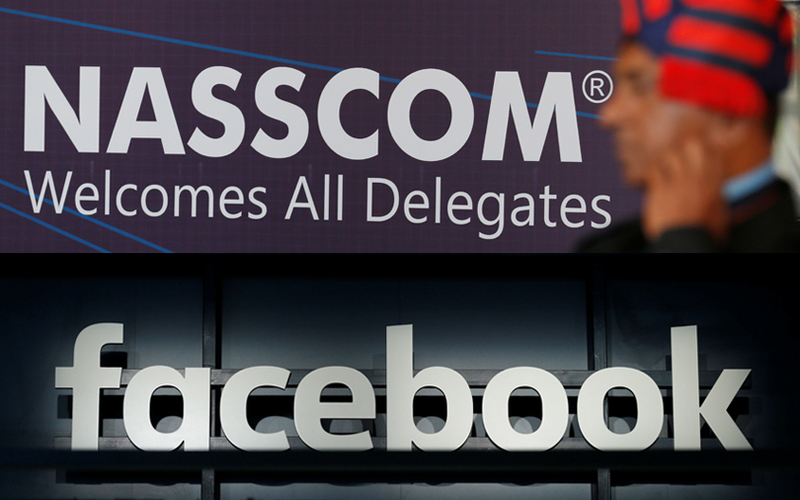 Indian IT industry body National Association of Software and Services Companies (NASSCOM) and social network giant Facebook are coming together to support social impact startups with a six-month programme titled Code for the Next Billion. As part of the programme, 10 social impact startups will be mentored to build sustainable social enterprises. The selected startups will be provided with technical, marketing and financial mentoring as well as leadership skills, NASSCOM said in a statement. The programme would promote social impact startups which are building mobile applications for new-to-internet or bottom-of-the-pyramid users. It aims to accelerate development and adoption of mobile internet applications across India. “We are excited to announce the second edition of Code for the Next Billion, in partnership with NASSCOM. The programme is a step forward in supporting social impact startups that are creating India’s next billion and encouraging a developer ecosystem that inspires innovation,” said Satyajeet Singh, head - strategic product partnerships, Facebook India & South Asia. The 10 startups selected for the first edition of the programme are Wallet Guru, Light Vision, Perpignon, Kid Nurture, We-Share, I-We, Huehealth.com, Technovent, Padmavati Agro and Redoctype. “We are witnessing a remarkable growth in the startup ecosystem, propelled by innovative thinking and an attitude to build solutions in key sectors where technology can play a revolutionary role. The programme will not only catalyse the startup ecosystem but will also help design the thought process in the country,” said KS Viswanathan, vice president (industry initiative), NASSCOM. According to a report by consulting firm McKinsey, impact funds invested over $1 billion (Rs 6,400 crore) in India for the second consecutive year in 2016, helped by a jump in the average deal size even as volumes remained flat. The value of impact investments had hit the $1-billion mark for the first time in 2015, and it was a shade better last year at $1.1 billion, the report said. While the average deal size has more than doubled from $7.6 million in 2010 to $17.6 million in 2016, the number of deals per year has been largely flat, in the 60-80 range. Financial inclusion and clean energy were the most attractive sectors for investors, accounting for 43% and 21%, respectively, of the investments last year, according to the report. National Association of Software and Services Companies.